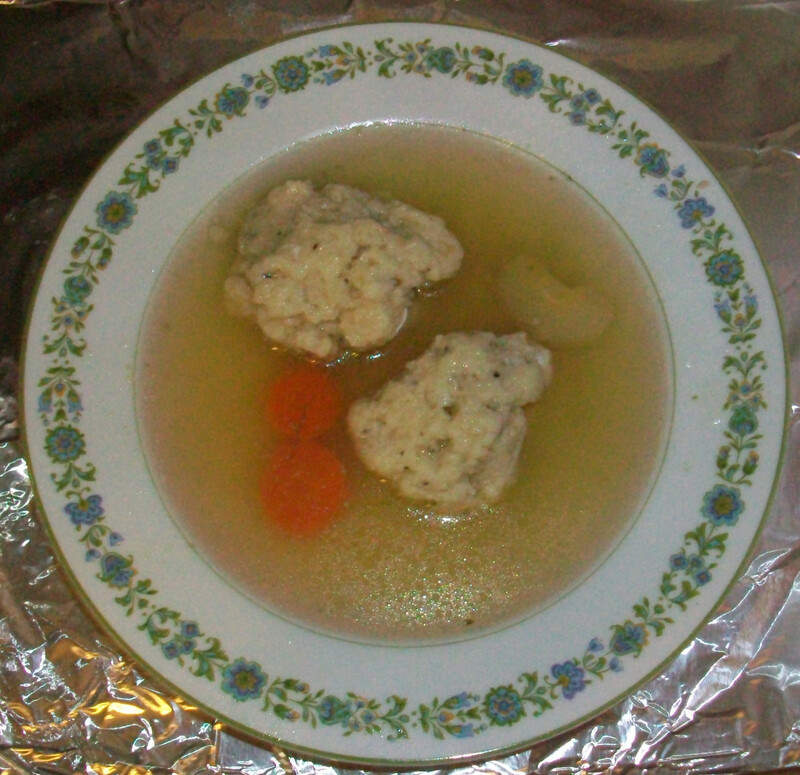 Kids love this easy recipe! 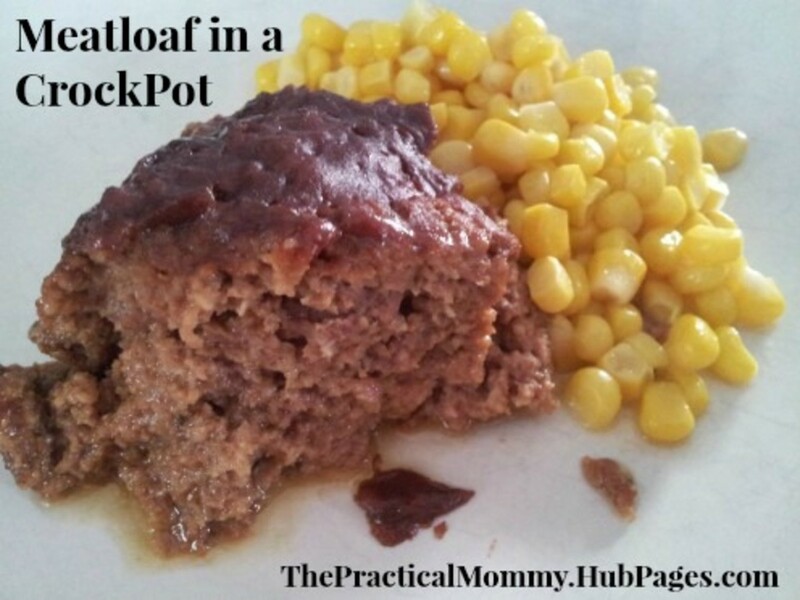 Three basic ingredients is all it takes to whip up a batch of this for your next dinner. 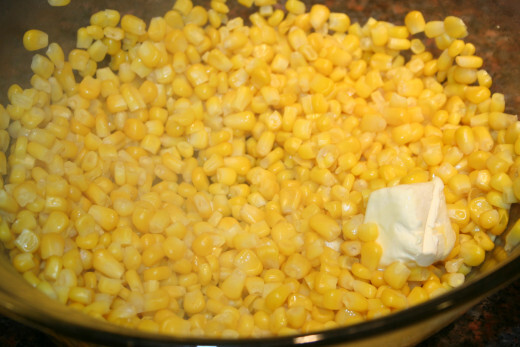 Steam or boil frozen corn until done, add a pat of butter. Brown turkey in frying pan with salt & pepper to taste. 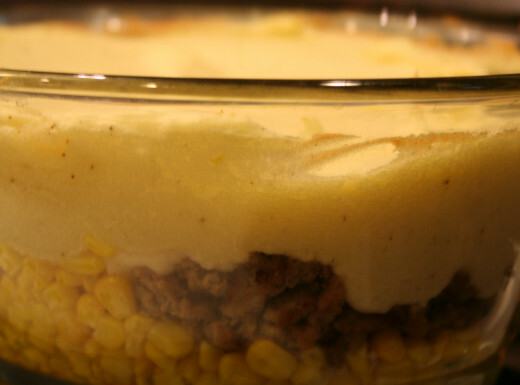 In a glass round or oval Pyrex, oven-safe baking dish, layer the corn on the bottom, then add browned ground turkey spread evenly across the layer of corn. Set aside. 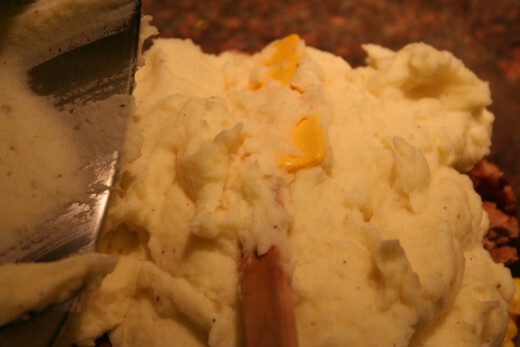 Once the potatoes have finished cooking and are fork tender, drain water. 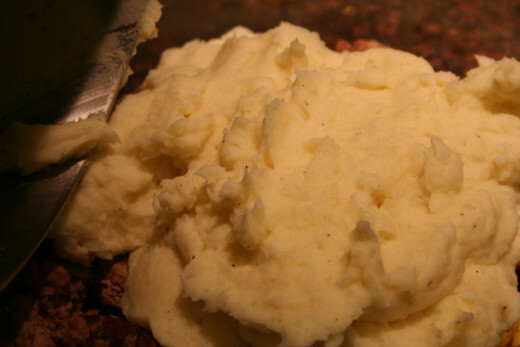 Transfer potatoes to a stand mixer bowl or keep in pot for mixing with hand mixer. Add 1 stick butter, salt & pepper to taste. Add 1/4 cup of milk. Mix thoroughly starting out on low speed, then gradually on high until potatoes are whipped and fluffy. Spoon potatoes on top of the ground turkey and smooth out. Bake for 30 minutes. Potatoes will brown slightly. 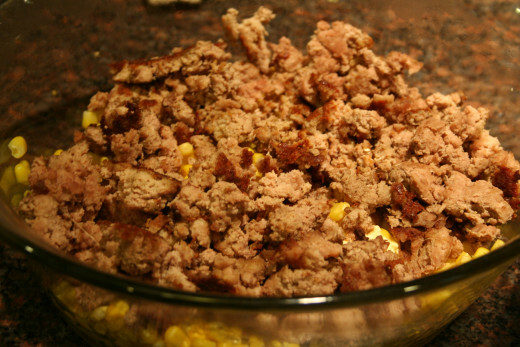 Layer corn, browned ground turkey, mashed potatoes! 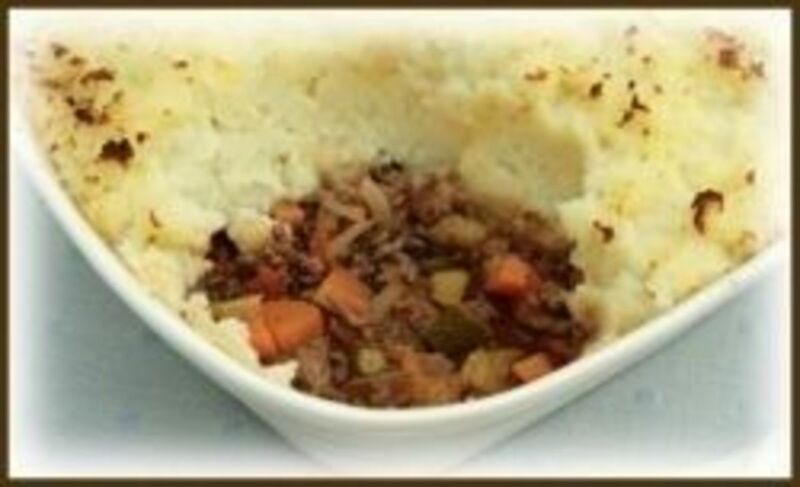 Shepherd's Pie - The Ultimate Comfort Food? Thank you PS! 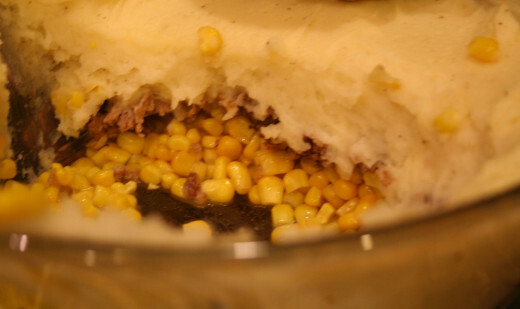 Someone brought us a casserole one time and they called it shepherd's pie. But it was made from ground beef, lima beans, in a gravy like sauce. 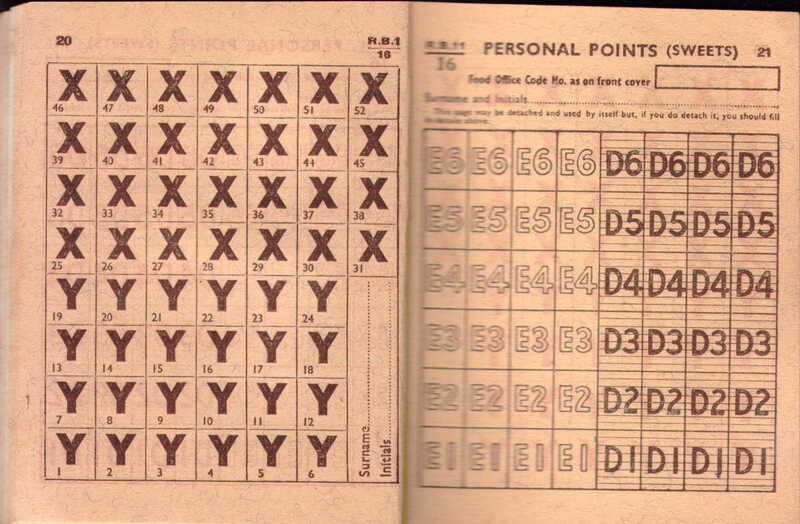 It was quite different. It was good. 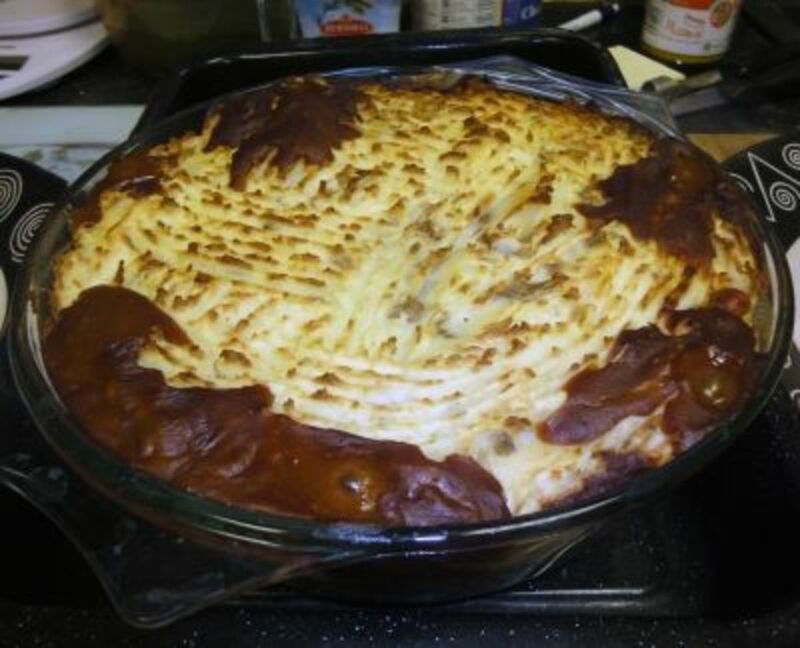 My daughter makes shepherds pie quite often and we love it. But she likes try changing things up a bit so I will share this with her. Am pinning as well. thank for sharing. Angels are on the way .